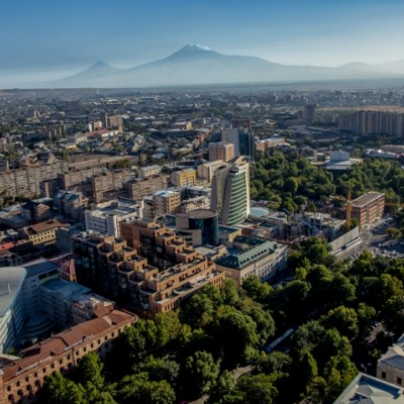 Armenia - here the sun is warm, the fruits are delicious and luscious.Our country is rich in historic architecture, high mountains, and unlimited water. 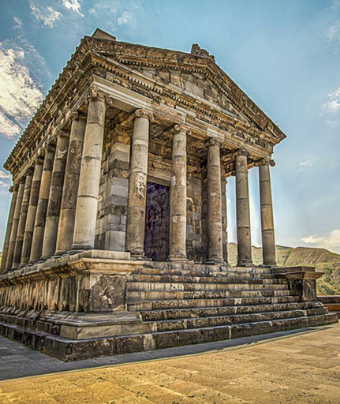 Delicious food, exciting festivals, ancient churches, and warm hospitality- all about Armenia. But besides all these mentioned features, we are also a country that has one of the best wine in the world. 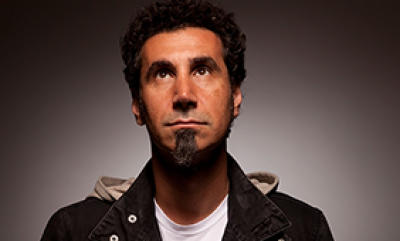 Let me tell you about Armenian wines and winemaking regions, so you can do your choice. With the birth of humanity Armenians have been making wine. Every year, thousands of tourists come to Armenia to enjoy the Armenian fruits. What is most important to drink wine in the land of wine. 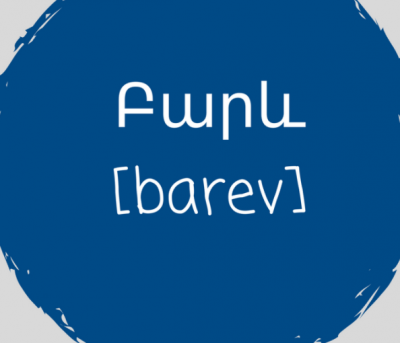 Now I will help you to learn where to enjoy mouth-watering Armenian wines. What regions and villages are the most prominent when it concerns the wine-making. 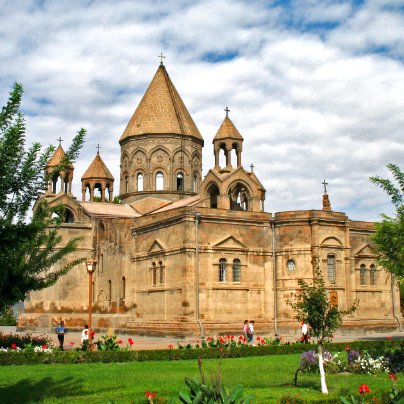 Let's discover the best wine tours in the most famous Armenian wineries and where are they situated. Located 110 km from Yerevan is standing the winery of “Areni” in the village of Areni, founded in 1994. Areni is the winery where one of the oldest grape varieties has been cultivated. The quality and range of wines have also improved over time. In the tasting room, you can probe various red and white wines made from different fruits and berries. The most popular are the pomegranate and apricot wines. The wines from quince, cherries, blackberries, raspberries, peaches, are also tasty. 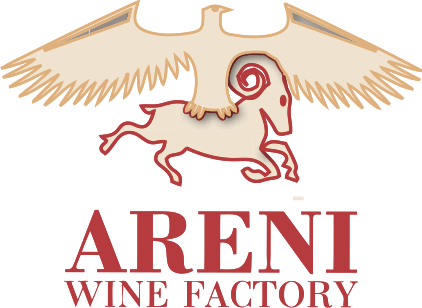 Areni Winery tour includes a walk through the small production, watching the process of winemaking. 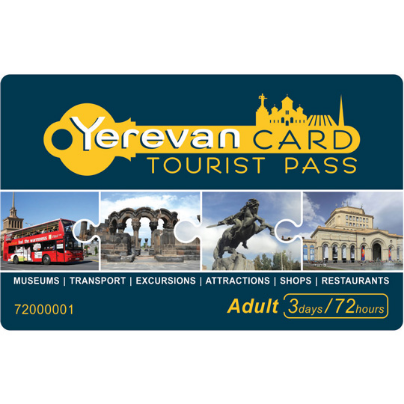 The guide will tell you the history of Areni. And in the end, you will taste the wine: the favorite activity of many curious visitors. Fresh fruits and berries, as well as dried fruits and nuts, are served with the wine as snacks. 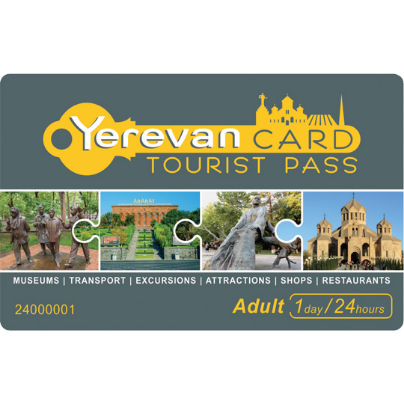 You can also buy your favorite wines at the winery and take with you as an Armenian symbol. Visit Areni winery and explore the secret of wine taste. Zorah winery is located near Areni wine making caves, at 1,400 meters in altitude. The Winery provides the ultimate notion of “wine with a view.” Zorik Gharibian is the founder of the winery which makes world-class wines in Armenia.The Zorah winery aims to make Armenian wines using both traditional and modern methods. In 2012 Bloomberg named Zorah’s 2010 red Karas a wine of the year. Karas was the first Armenian wine to receive significant international recognition. Armas is considered to be Armenia’s winemaking legacy by creating elegant and unrepeatable wines. A paradise where the joyful and meaningful living come together – history, culture, celebrations, and achievements. This winemaking corner is a sizeable new winery that has recently opened. Armas is working with leading Italian specialists,who bring Armenian wine to a new level. The winery includes a tasting room where you can enjoy Areni and Rose wines. While tasting delicious Armenian food and you will enjoy a view over the entire Ararat Valley and Mt. Ararat.The paradise is in the Aragatsotn region. Situated in the picturesque Yeghegnadzor town, Old bridge is a micro-winery. It produces a quality Areni in tiny batches and considered to be the leading goat farmers in Armenia. The winery still makes its wines in a small winery near the main highway in Vayots Dzor province. The Old Bridge winery was one of the first boutique wines of independent Armenia still from 1998. In this fantastic winery all the wine-lovers will have the authentic wine-tasting experience. 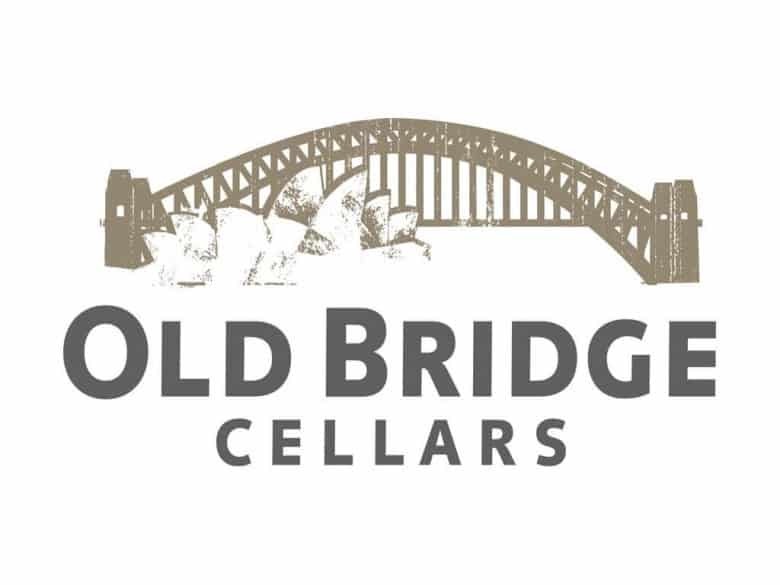 Visit Old bridge winery to taste the excellent Armenian wines. 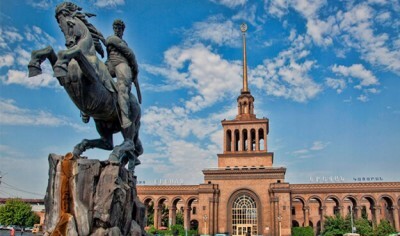 The winery is in Yerevan, in the building of an old winery, built in the last century. The head of the winery is Avag Harutyunyan, the author of several books on wine culture. Now Maran is a boutique winery, but it occupies a massive site that in Soviet times was Armenia’s largest winery. What makes Maran special? Of course, its delicious white wines called Bagratuni and Bagratuni Reserve. 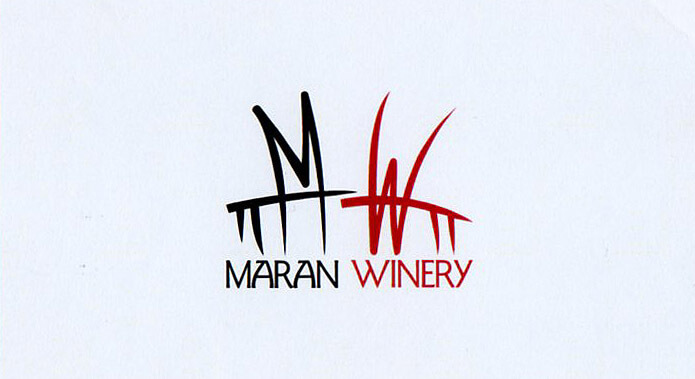 If you are a wine lover and crazy about tasting different national wines, Maran winery will make your wine tasting experience unforgetable. The name of Trinity comes from three enthusiastic and curious wine-lover friends who decided to step into the mysterious world of wine crafting. At the result, with the help of the professional winegrowers and winemakers,they established a unique winery in the Vayots Dzor Highlands. Trinity provides a high number of exclusive wines. You can start your degustation by tasting unique rose wines and flavourful Areni:deep, full-bodied red wines. Wine production in Trinity dates back 6100 years, and Trinity wines are filled with faith, traditions. Voskevaz winery creates high-quality, authentic wines. 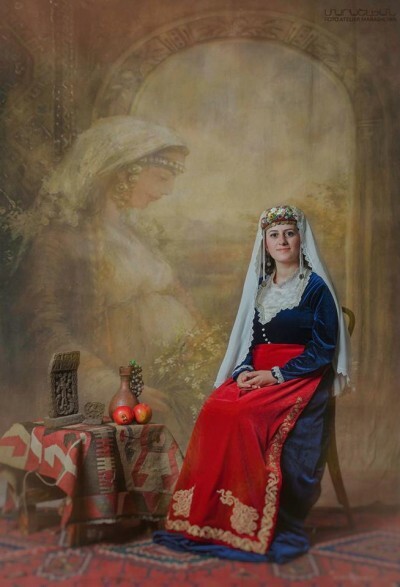 It is in Aragatsotn region, in the village of the same name Voskevaz. 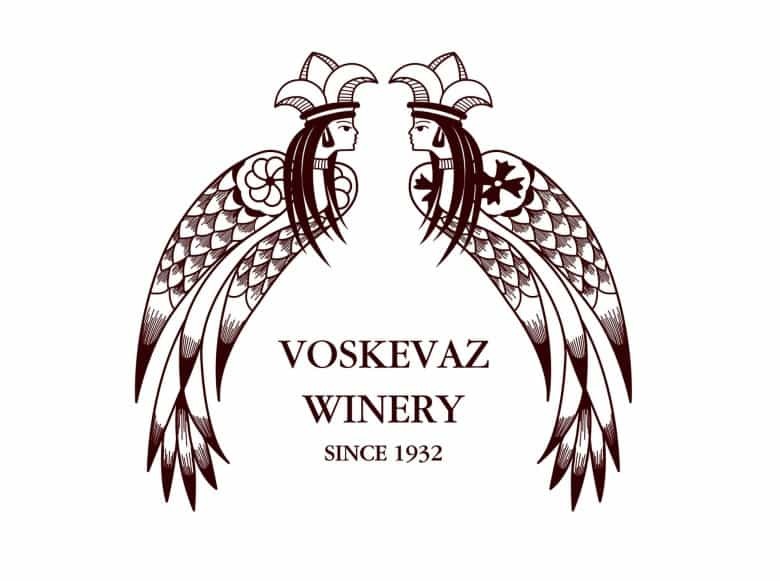 It combines both winemaking old traditions and innovations.Here you can learn about the rich Armenian winemaking history, also taste the wine of famous Voskevaz winery. The variety of wines is diverse: from young and aged, red and white, and unlimited types of unique Voskevaz wines. Visiting Armenia can lose its taste if you miss your opportunity to taste the national Armenian drink in one of these fantastic wineries. National Center of Aesthetics. 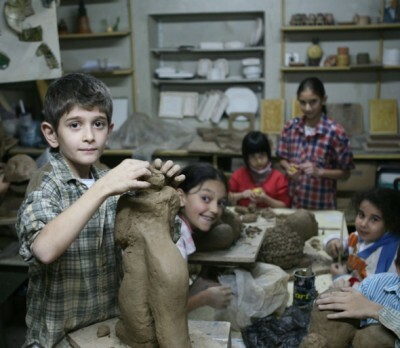 Armenian has always had a hand in art.